I’ve had a fascination with aquavit for a long time. Admittedly, I’m a fan of caraway-flavoured spirits in general, as explored in my kummel post. Last month I took a trip to Norway to visit Arcus Gruppen’s distillery near Oslo to see how Linie is produced. Aquavit (also spelled ‘akvavit’) is a flavoured spirit produced throughout Scandinavia, with a small amount made in Germany, too. To be called aquavit under EU law, it must have a minimum strength of 37.5% abv and the predominant spice must be either caraway or dill, in a similar way that juniper must be the main botanical in gin. 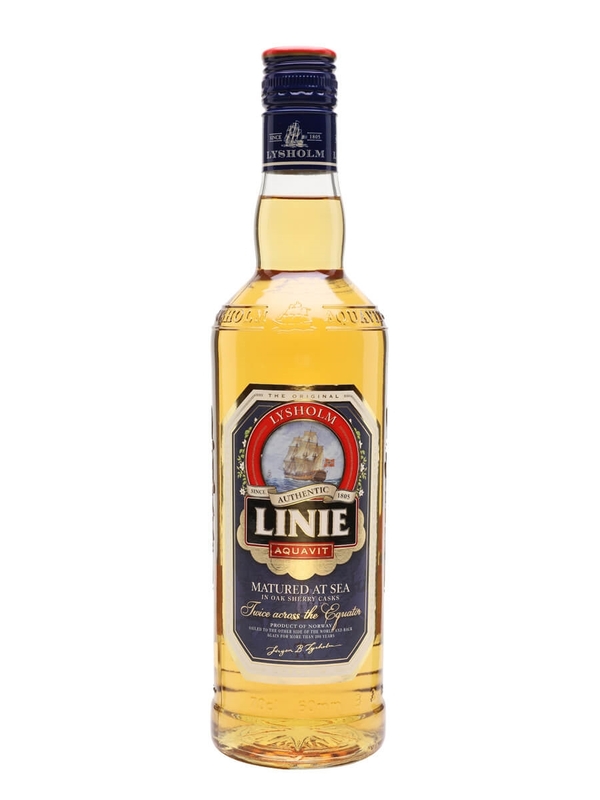 Created in 1805, Linie (officially called Lysholm Linie) is distilled in a pot still from potatoes, and is flavoured with a secret recipe of herbs and spices. 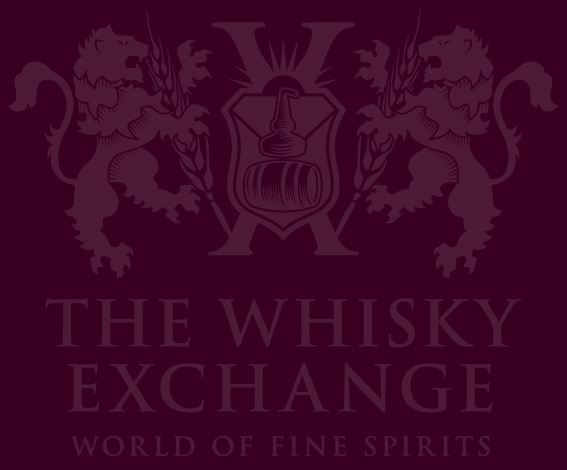 The blend is then filled into refill oloroso-sherry casks, at which point they are sent on container ships around the world for six months, passing the equator (or linje, which gives the brand its name), twice. While some see this as nothing more than a marketing gimmick, I’ve compared spirit of the same age from casks that have spent six months at sea, and those which have spent the same amount of time ageing on the Norwegian mainland, and the different is stark – the sea-matured spirit was much softer, rounded and integrated. The distillery in located in Gjelleråsen, 10 miles north east of Oslo. 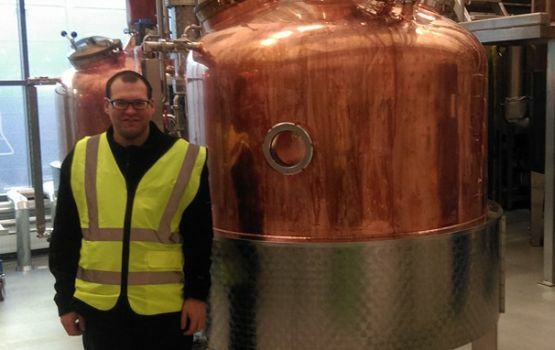 Two of Denmark’s national spirits are now made in the state-of-the-art facility: Aalborg Akvavit and Gammel Dansk; as well as a range of liqueurs. Imported bag-in-box wines, which in Norway account for more than half of all wine sold, are also packaged there. 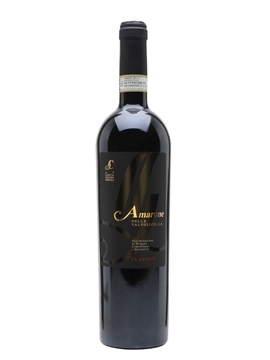 Nose: Intense and herbal, with a whack of menthol at first, followed by caraway, aniseed and a hint of lemon peel. Palate: Overtly spicy. Caraway and aniseed are the predominant flavours, backed up by orange, coriander, fennel seeds, wood spice and a hint of brine. Finish: Long, herbal and spicy with aniseed left at the very end. Comment: Linie is a typical Norwegian aquavit, and is best enjoyed in the traditional way – served at room temperature along with dark beer. It can be enjoyed on its own, too, but in contrast to aquavits from other countries, those from Norway do not generally take to being chilled. The use of sherry casks brings out too much of the wood spice. From time to time, we get Linie’s special editions. 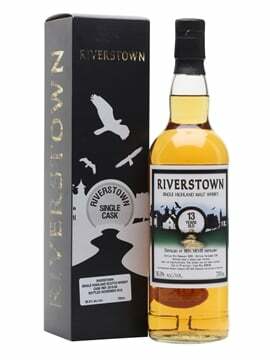 The port-cask-finished Double Cask was one of my highlights of last year, but sadly it didn’t hang around for too long! If you’re looking to explore the world of herbal drinks, aquavit is a great place to start. Very different in style to more common (sweeter) examples such as Jägermeister, it offers great depth of flavour and good value for money. In common with other national spirits, it’s been adapted over time to match the local cuisine, so pairs well with salt cod, sharp cheeses and hearty stews. Skål! 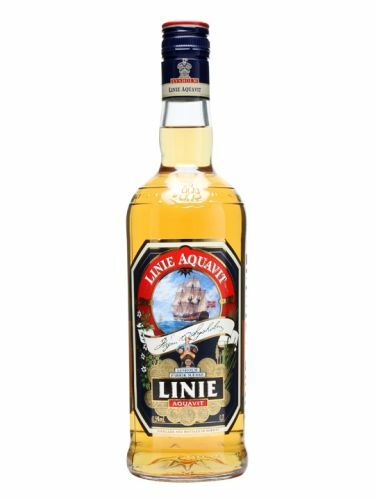 Linie Aquavit is a traditional Norwegian potato-based caraway spirit. 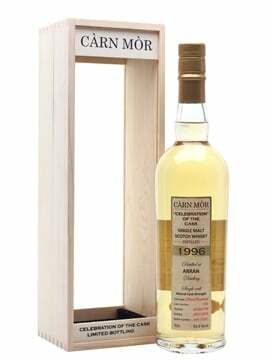 Differing from the Danish examples, those from Norway must be matured in old sherry casks. with added aniseed, this is rich and complex.